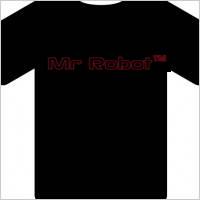 Very cool black MrRobot™ T-Shirts with faded red ink! While they last! 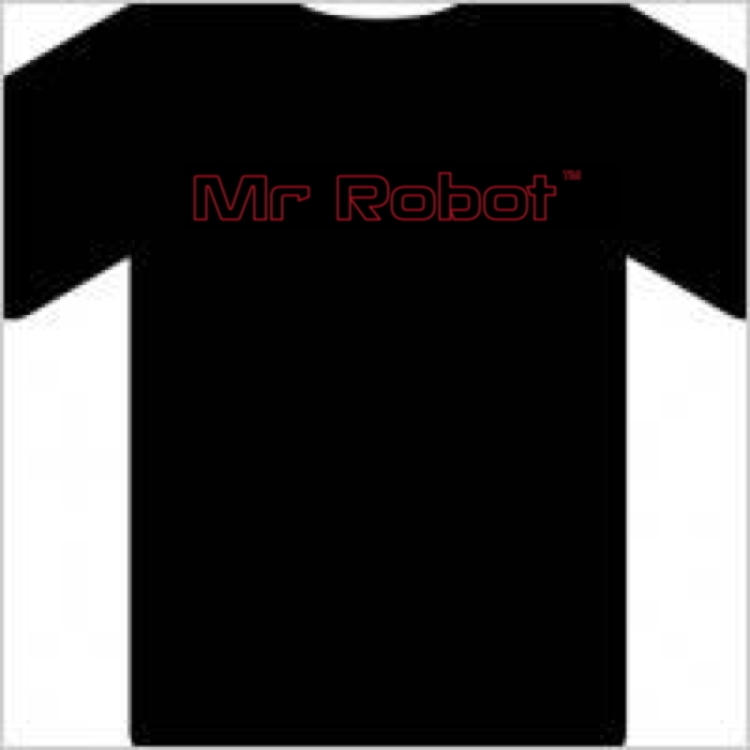 NOTE: We have had a limited number of T-Shirts come in. All current backorders (with one exception) will be filled but only a limited number of new orders will have immediate shipments. Buy two or more items in the same order and get $5 off! Awesome black MrRobot™ hat with faded red ink! While they last! 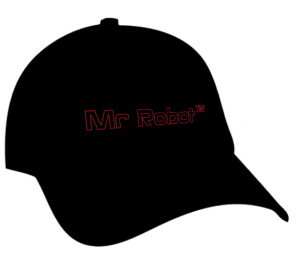 NOTE: Hats and shirts are on BACKORDER. Estimate on next shipping date is 9/19/16. Backorders will be filled on first come first served basis.